My build went a different direction and I didn't use these parts. Hand guard is still available. Back to the top. 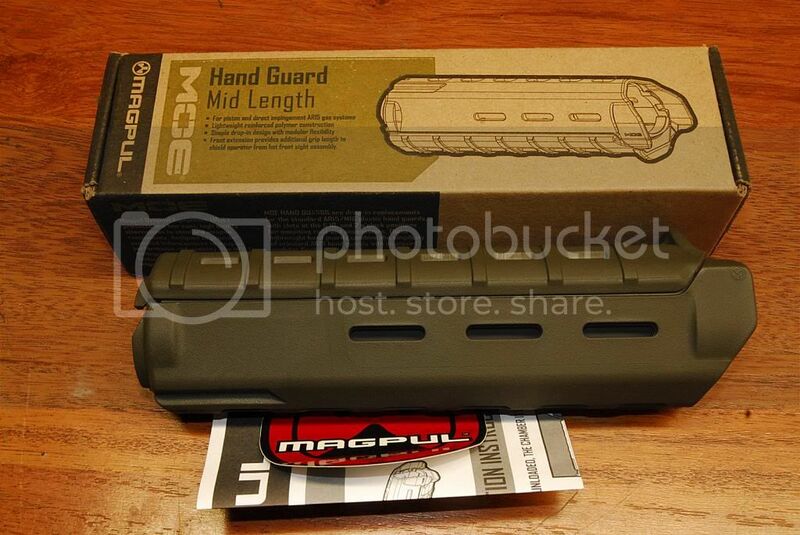 Hand guard still available.